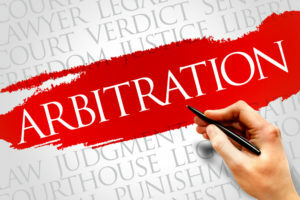 Arbitration provisions are enforceable and they are becoming more challenging to circumvent, especially if one of the parties to the arbitration agreement wants to arbitrate a dispute versus litigate a dispute. Remember this when agreeing to an arbitration provision as the forum for dispute resolution in your contract. There is not a one-size-fits-all model when it comes to arbitration provisions and how they are drafted. But, there is a very strong public policy in favor of honoring a contractual arbitration provision because this is what the parties agreed to as the forum to resolve their disputes. Any controversy or claim arising out of or relating to this Agreement or the breach thereof shall be subject to the dispute resolution procedures, if any, set out in the Prime Contract between [Prime Contractor] and the [Owner]. Should the Prime Contract contain no specific requirement for the resolution of disputes or should the [Owner] not be involved in the dispute, any such controversy or claim shall be resolved by arbitration pursuant to the Construction Industry Rules of the American Arbitration Association then prevailing, and judgment upon the award by the Arbitrator(s) shall be entered in any Court having jurisdiction thereof. The prime contract between the owner and prime contractor did not require arbitration. The prime contractor initially hired the subcontractor during the design phase of the project as a consultant. The consultant agreement contained the aforementioned arbitration provision. Then, during the construction phase, the prime contractor and subcontractor entered into a work order that incorporated the terms of the consultant agreement, meaning the arbitration provision was incorporated into the work order. One: Florida has a strong public policy in favor of enforcing arbitration provisions, as mentioned above. Remember this. Two: the work order between the prime contractor and subcontractor for the construction phase incorporated the terms of the consultant agreement that contained an arbitration provision. Thus, the consultant agreement with the arbitration provision had to be interpreted together with the work order. Remember that a document or contract can incorporate another document or contract. Three: the dispute was between the subcontractor and prime contractor. 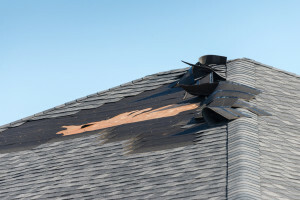 The owner was NOT “involved” in the dispute because it was not a party to the lawsuit and the payment dispute the subcontractor initiated against the prime contractor did not involve the owner considering the owner did not need to participate in the dispute. “[O]ne would not ordinarily understand an entity to be ‘involved’ in a dispute where that entity is neither drawn into the dispute nor affected by the dispute. Only an impermissible, strained textual interpretation of ‘involved in the dispute’ would yield a conclusion that HCAA [Owner] would be affected by a financial dispute between Austin [Prime Contractor] and Mims [Subcontractor].” Austin Commercial, supra. Remember this that the word “involve,” as this word is used in the arbitration provision, is not going to be read so broadly to render inconsequential the prime contractor’s right to arbitrate disputes with its subcontractor. A recent Florida case discussing a contractual arbitration provision in a homebuilder’s contract discussed the difference between a narrow arbitration provision and a broad arbitration provision. 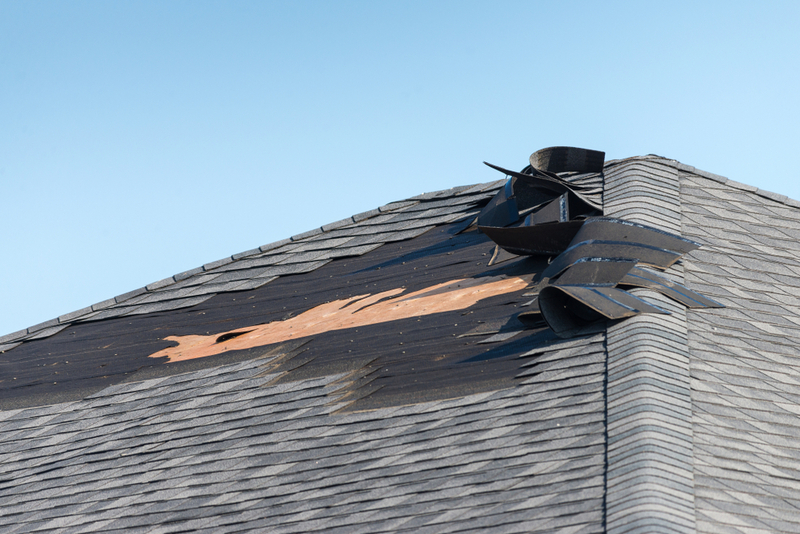 See Vancore Construction, Inc. v. Osborn, 43 Fla.L.Weekly D2769b (Fla. 5th DCA 2018). 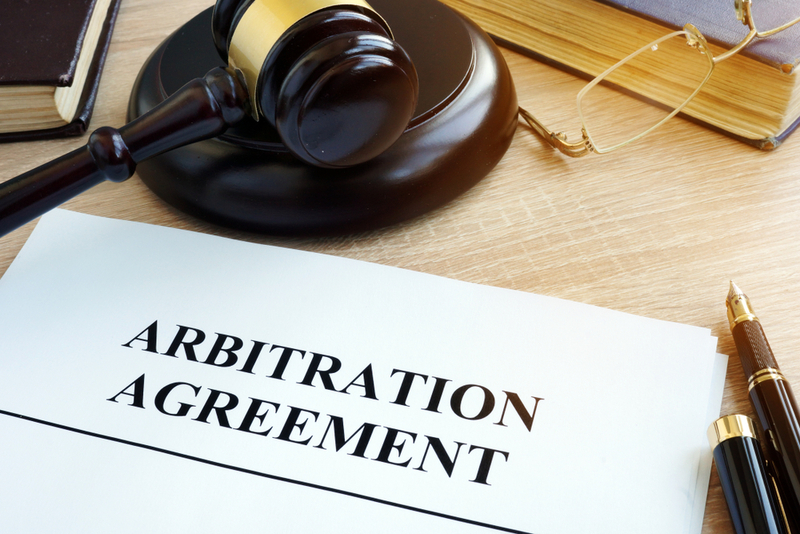 Understanding the distinction between the two types of arbitration provisions is important, particularly if you are drafting and/or negotiating a contractual arbitration provision. A narrow contractual arbitration provision includes the verbiage “arises out of” the contract such that disputes arising out of the contract are subject to arbitration. Arbitration is required for those claims the have a direct relationship with the contract. A broad contractual arbitration provision includes the verbiage “arises out of or relating to” the contract such that disputes arising out of or relating to the contract are subject to arbitration. Arbitration is required for those claims that have a significant relationship to the contract. 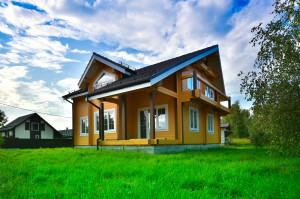 A significant relationship exists if there is a nexus between the claim and the contract meaning the “claim presents circumstances in which the resolution of disputed issues requires either reference to, or construction of, a portion of the contract.” See Vancore Construction, Inc., supra, (citation omitted). When drafting or negotiating an arbitration provision, make sure you understand those claims that will be subject to arbitration and those potential claims that will not. Typically, if you want a arbitration provision in your contract, you more than likely prefer a broad arbitration provision such that claims arising out of or relating to the contract will be subject to arbitration.